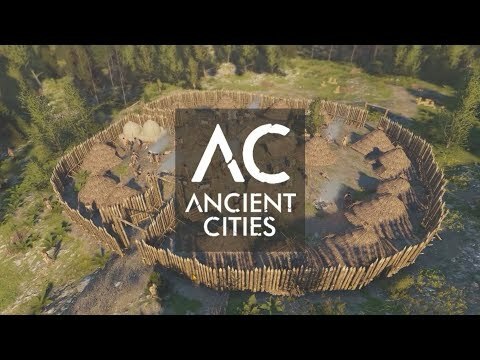 Ancient Cities is a survival and strategy city builder based on ancient times. The upcoming Ancient Cities PC release date is expected to be June 2019 in the US and the UK. Notify me when Ancient Cities is available.